Welcome to the Highland Embroidery online shop! We have the expertise, experience and facilities to meet the embroidery and clothing needs of schools, businesses and clubs, big and small. Based just north of the Highland capital of Inverness, we serve a variety of customers throughout the region and beyond. We pride ourselves on providing the kind of personal service which ensures quality of product and excellent delivery times. Highland Embroidery has been supplying uniform to schools in the Highland region for 20 years. We work closely with Rector’s, Head Teachers & Nursery Managers to provide your school with a range of top quality clothing that meets the needs of the school staff & parents. 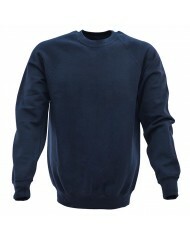 We supply only tried & tested brands, which we know will wash & wear well. 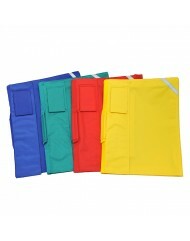 In addition to our wide range of clothing, we can supply a variety of school accessories. These include backpacks, book bags & caps. Many of which can be embroidered with the school logo & pupils name. Highland Embroidery has a successful track record in the supply of quality club clothing which is branded with the club name or sponsors' logos. Curling, shooting, football, model making, fiddle and accordion bands are just a few examples of the clubs that we've supplied during our many years in the business. 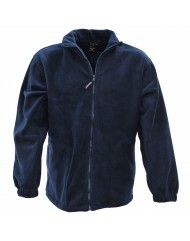 From polo shirts to ties, and from caps to blazers, the range of club clothing we can supply is extensive. Whether your club is big or small, get Highland Embroidery into your corner - you'll find our service and prices to be highly competitive! If you need to enhance your company’s image in the workplace or on the site, then look no further. 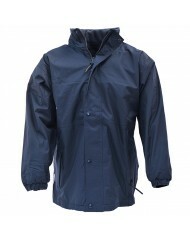 From Boiler suits to business shirts, we can provide them at a competitive price. We are suppliers of many well known & trusted brands of work & corporate wear, which can be embroidered or printed with your company logo. Many businesses in the Highland region have already benefited from the special services of Highland Embroidery. We know from our customers that they value our professional approach and the keen prices we can offer. Added to our delivery times and reliability, we are the ideal suppliers for business.